Highly recommended for use following dermatological treatment sessions. A special skincare product for very dry and tired skin that is absorbed quickly. 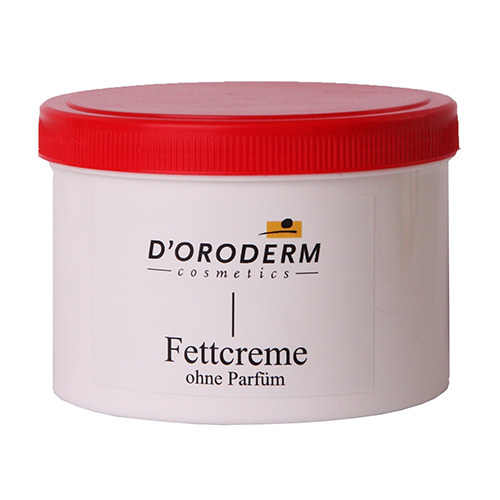 It contains precious lipids, moisturizes well and stabilizes the outer layer of the skin. Ideal for hands, face and very dry patches of skin. Can be used several times a day as required. Also highly recommended for use following dermatological treatment sessions.